Synopsis: A notorious crew of bank robbers plan to pull off the ultimate heist – to steal $120million in cash from the Federal Reserve Bank in downtown LA… right under the noses of the state’s most feared police unit. In Christian Gudegast’s directorial debut, Nick O’Brien (Gerard Butler) is the hard-drinking leader of the Regulators, an elite unit of the Los Angeles County Sheriff’s Department. Ray Merrimen (Pablo Schreiber) is the recently paroled leader of the Outlaws, a gang of ex-military men who use their expertise and tactical skills to evade the law. O’Brien, Merrimen and their crews soon find themselves on a direct collision course as the criminals hatch an elaborate plan for a seemingly impossible heist – the city’s Federal Reserve Bank. 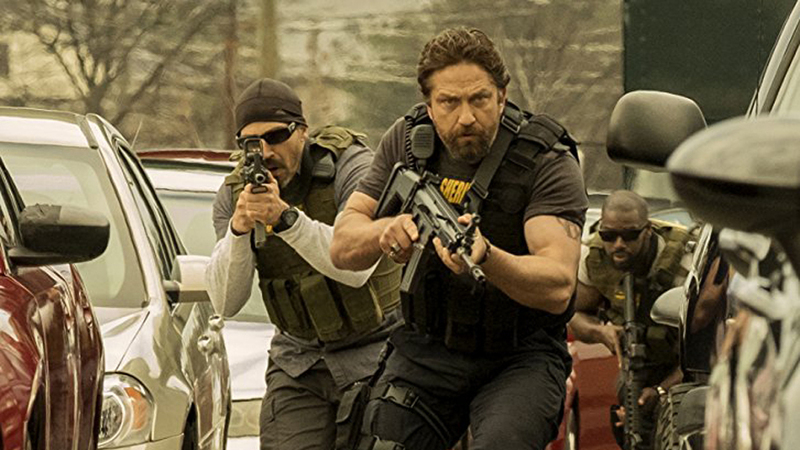 Den of Thieves is a comparatively elaborate heist thriller, an underworld action drama that rambles and digresses and wanders for a while and finally appears to have a message. The movie is set in Los Angeles, which we are told is the bank-robbery capital of the Western world, and Gudegast portrays the city’s freeway maze with a style and soundtrack that makes a huge nod to Michael Mann. Butler and Schreiber play off well against each other in this gritty, testosterone-soaked crime saga which entertains during the 140 minute running time. 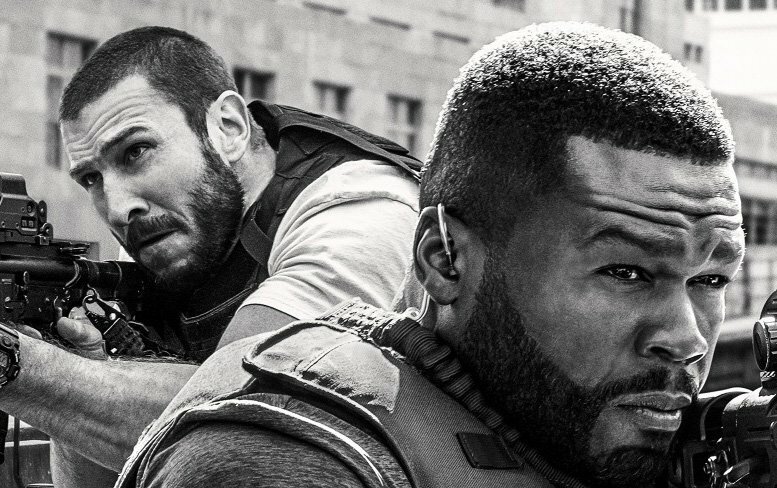 With a competent ensemble including O’Shea Jackson Jr and Curtis “50 Cent” Jackson, Den of Thieves aims high and delivers an interesting twist in the tail.